PayTm is one of the leading e-commerce websites in India. They provide online shopping services, mobile recharge/bill payment service, electricity bill payment service etc. and works as an online wallet also. 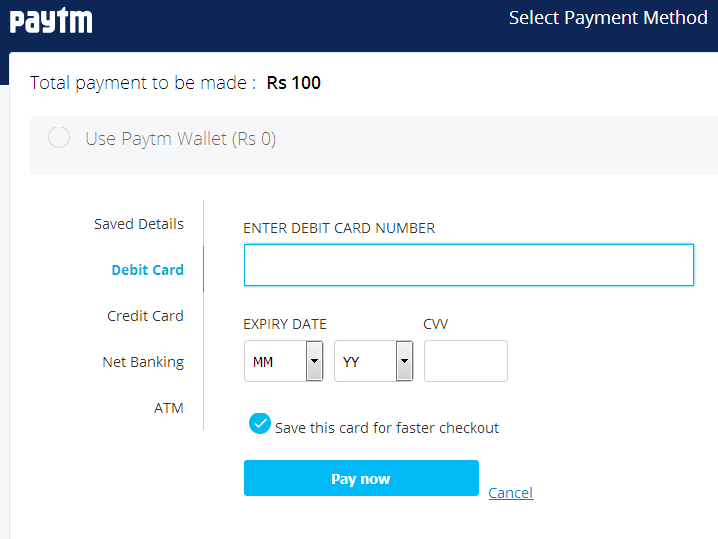 Almost all service providers are listed in paytm for online bill payment. KSEB wasn’t there till now, but now they are also there and anyone with a valid mobile number and e-mail address can use Paytm for KSEB bill payment online and avail great discounts and cashbacks. 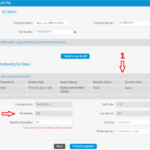 For making KSEB bill payment online using paytm, you should be registered member of PayTm. For this you only need a valid mobile number and e-mail id. 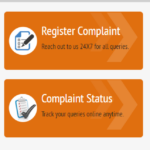 You don’t need to register first for making KSEB bill payment online. It can be done in the bill payment procedure. Follow below link to visit PayTM. 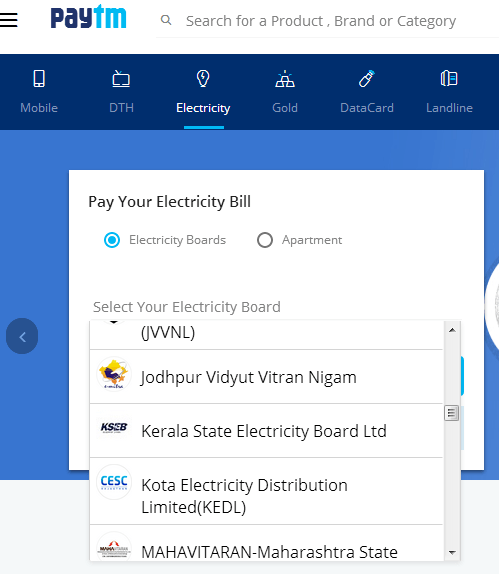 You will be redirected to PayTM, Select Electricity from top menu to go to Electricity bill payment page. 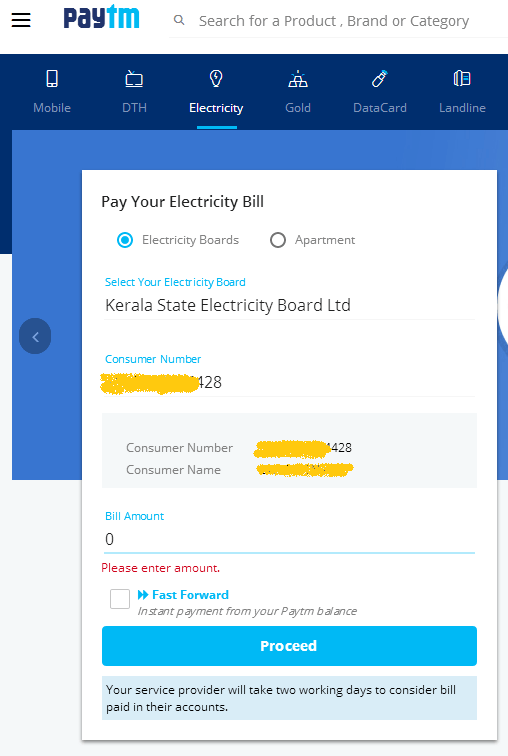 Details of your KSEB bill will be displayed. 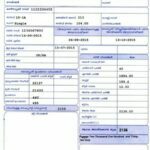 If bill amount if not shown, type it in the ” bill amount ” text box. On the next screen, there is a link with caption “ Have a promo code ? “. If you have a KSEB bill payment offer promo code of PayTm for cashback or discount, you can enter it by clicking on this link. 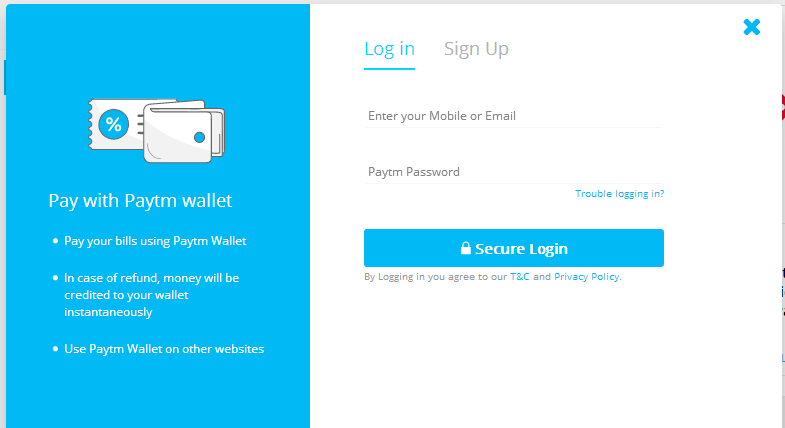 If you are not a registered user of PayTm , you can create a new account in PayTm from here. For this, click Sign Up , fill up your mobile number, e-mail and a password. 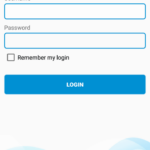 If you have a PayTm account, click Log in, fill up your mobile, e-mail, paytm password and click Secure Login. On the next screen, you can select your desired payment mode for KSEB bill payment online. You can use debit/credit cards, internet banking etc for making KSEB bill payment online. If you have any balance in your PayTm wallet, you can use it also to make KSEB bill payment online. After selecting payment mode, click Pay Now. You will be redirected to the secure payment page of the payment mode you have selected. Fill up all required details there and complete the transaction carefully. If you have entered any cashback coupon in the previous screen, it will be reflected in your Paytm Wallet after successful completion of the transaction.